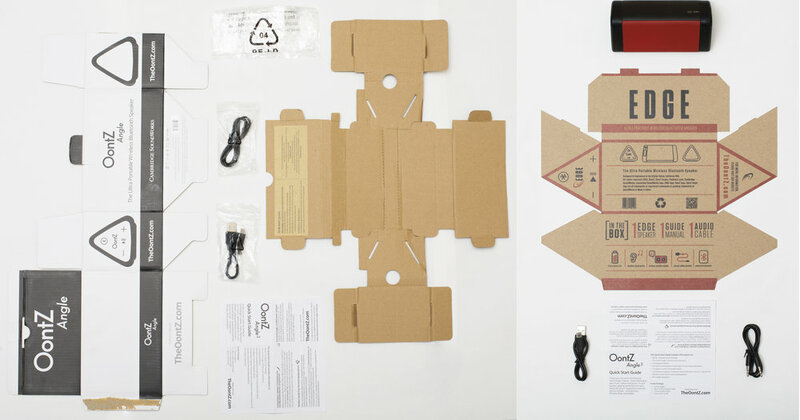 Brief / Description: This was a project that helped introduce me to the basics of sustainability and sustainable packaging through the process of resizing over-packaged technology using systems thinking. The goals for this project were to learn the skills and terminologies needed to re-conceptualize packaging and sustainable design while taking into consideration efficiency, practicality, recycling, and marketing. 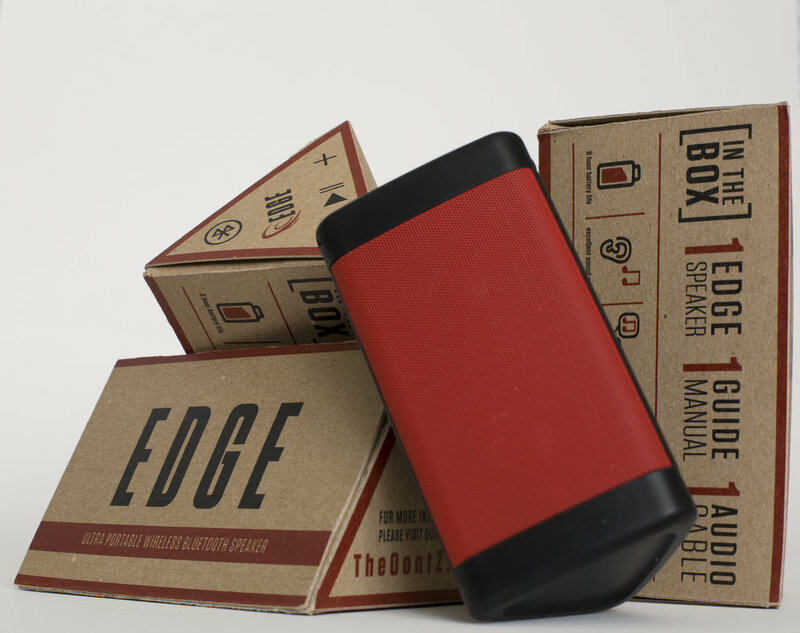 I created a right-sized package and a new brand message for a pre-existing, over-packaged speaker product for the brand OONTZ. I used recycled paper-board, aka chipboard, and focused on minimizing materials and ink coverage while focusing on maximizing recyclability, protecting the product, designing for effective store display and shipping, and still successfully communicating the brand and showcasing the product.